I am linking to an article from the Chosun Ilbo, which is being linked to by one of my favorite blogs, Gusts of Popular Feeling, but some of these statistics are literally amazing and have great significance for those organizations that wish to establish themselves in these areas. The above sort of signals the fall of email (at least as regards to service-related issues) and the rise of SMS (Short Message Service) transmissions (cellphone). Anybody who has spent time in Asia is not surprised by this. Yes, that is right, 60.1 text sent messages per day. So, if you are looking to create a digital presence in Asia, you better incorporate a strong SMS presence. These statistics are confirmed by a recent study done by OCLC regarding online use in the US, UK, Germany, France, Canada, and Japan. 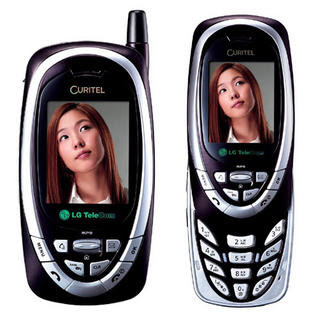 By the way, the image is the cellphone I had in Korea; I didn’t send anywhere 60.1 text messsages the entire time I was there.